Waterproof roofing membranes need to have extreme UV protection to handle New Zealand’s harsh environment. Our liquid membrane waterproofing system delivers ‘like new’ roofing protection for your buildings. 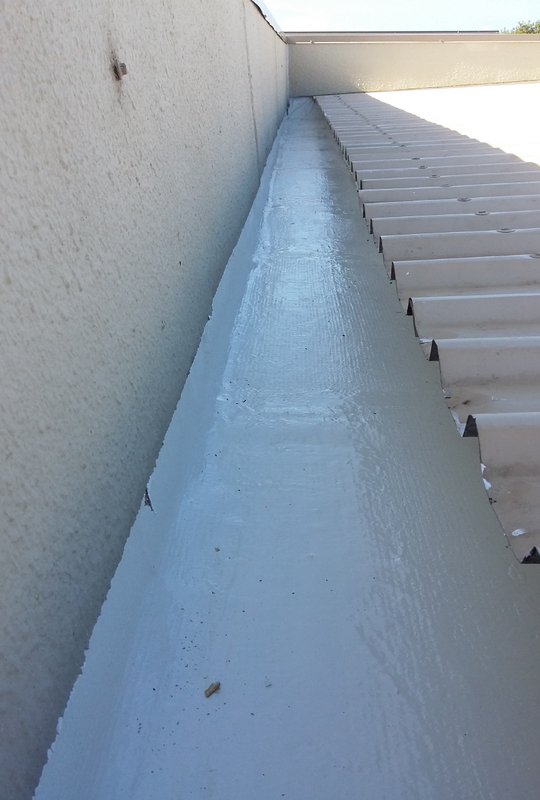 Roofs can be waterproofed with our FFR K1 membrane coating system. 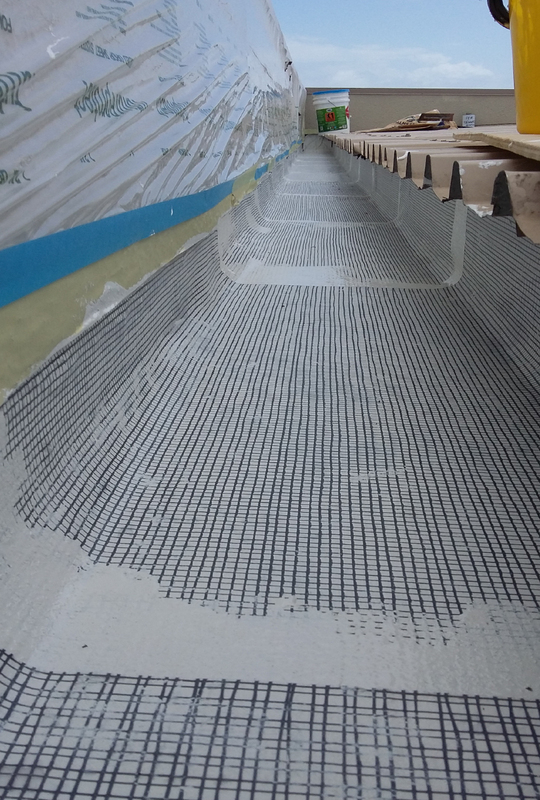 This is a Kevlar infused liquid membrane combined with a reinforcing scrim and another top layer of the membrane - providing the best performing membrane in the industry. Viano’s FFR K1 membrane coating system can be applied over any old coatings like rubber sheet membranes, Torch-on, Terraflex, TPO, EPDM etc. We will also work with architects and builders to ensure waterproof roof and deck areas on new builds. See our case studies here or contact Viano now.